Australian children will be encouraged to “Learn the Legend” of the nation’s war history and to donate to support the families of those who have served. 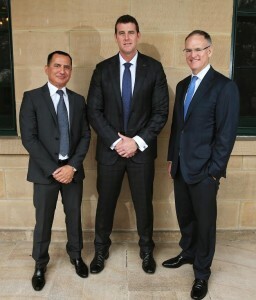 News Corp Australasia executive chairman Michael Miller, Westpac Group chief executive consumer bank George Frazis, Victoria Cross recipient Ben Roberts-Smith and Legacy Australia chairman Tony Ralph have hosted an event at Victoria Barracks in Sydney to mark the launch of a fundraising appeal for Legacy Australia. The appeal is the centrepiece of a multi-platform editorial and retail campaign in News Corp Australia publications, through which Australian children will be encouraged to “Learn the Legend” of the nation’s war history and to donate to support the families of those who have served. 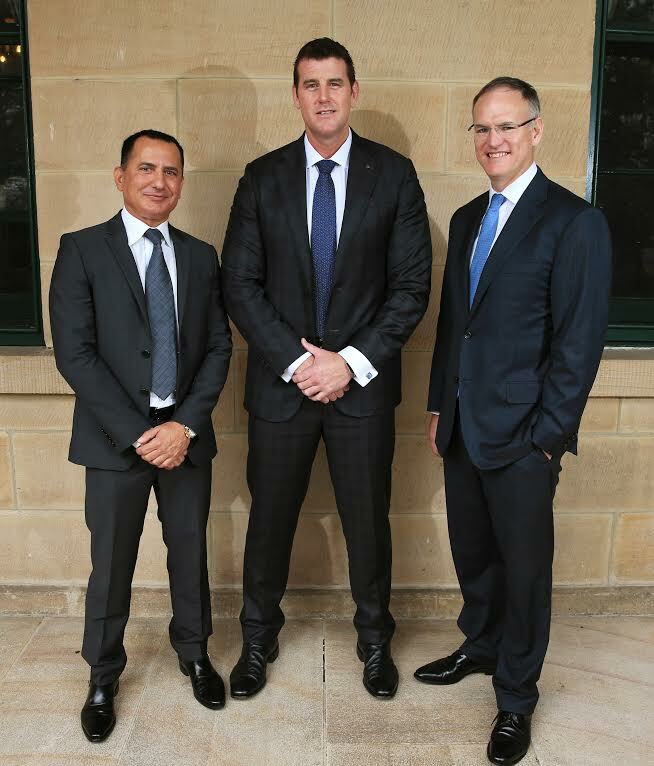 Frazis announced that Westpac would kick start the appeal with a $500,000 donation, which will go towards an education fund for Australian women and families affected by the death or illness of a family member who has served in the Australian Defence Force. “On behalf of Legacy Australia, thank you to Westpac and News Corp Australia for this generous gift and for the opportunity to be part of this campaign. 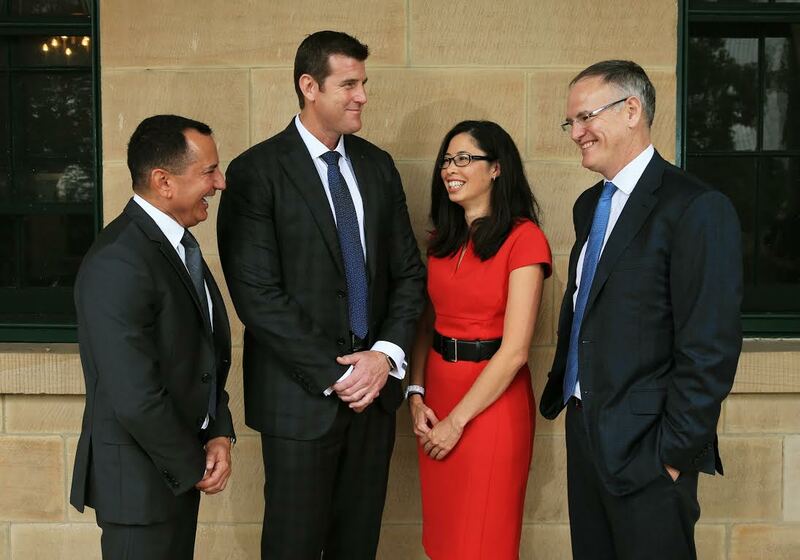 Frazis said Westpac was proud to play an important role in supporting the families of those who served their country. 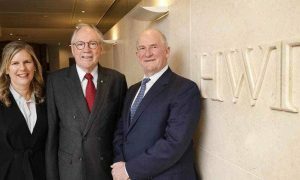 “This donation is very close to the heart of Westpac as we approach our bicentenary and reflect on our history and close connection to the ANZACs,” he said. 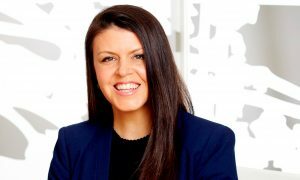 “As Australia’s first bank, the impact of World War I was particularly significant for us, with more than 40 per cent of our workforce at the time enlisted for service. We are very proud of our brave employees and the many thousands of Australian men and women who have represented Australia in uniform since then. The fundraising appeal will also coincide with News Corp Australia’s three-week campaign leading up to ANZAC Day, where Australians will be encouraged to “Learn the Legend” of the military moments over the past 100 years that helped shape our nation. Now in its second year, the campaign also provides a platform to educate younger generations about our proud war history via a commemorative coin collection. Launching on Saturday April 9 (VIC, SA, TAS and NT), Sunday April 10 (NSW, QLD and WA*) and Monday April 11 (The Australian) readers are able to collect a new coin for 14 days with the purchase of any of News Corp Australia’s national, metro and regional newspapers. The limited-edition, legal tender, 14 piece coin collection this year includes four Nordic gold 25 cent pieces especially designed by the Royal Australian Mint. 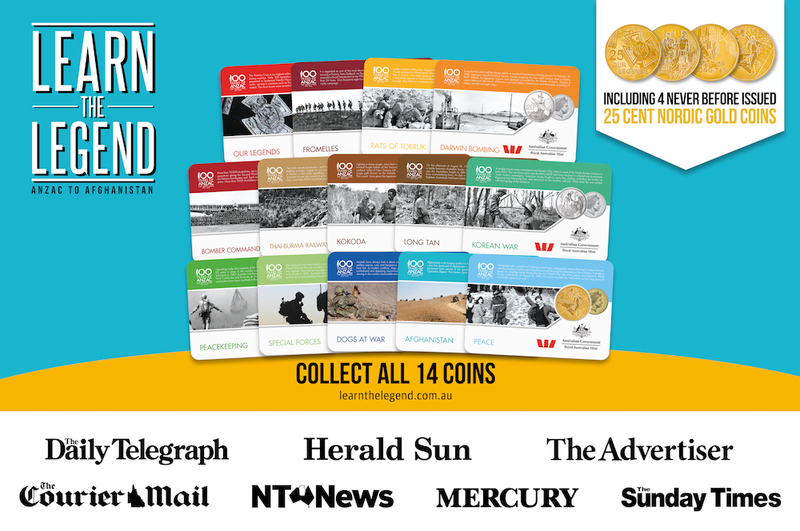 The first 25 cent gold coin commemorates “Our Legends” which, together with a Collector’s Album, comes free with each purchase of the newspaper from participating newsagents across Australia. Subsequent coins will be available for $3 each over the following two weeks. “As a nation we are indebted to the brave men and women who have fought to protect Australia and our way of life,” said Miller. Legacy Australia Chairman Tony Ralph knows of many families who have paid the price of peace through the sacrifice of their loved one’s life or health in serving their country. • The Australian and The Weekend Australian.